Dr. Rehman, MD is a practicing Interventional Cardiologist in Oceanside, NY. Dr. Rehman graduated from Nishtar Medical University in 1987 and has been in practice for 32 years. He completed a residency at Winthrop University Hospital. Dr. Rehman also specializes in Internal Medicine. 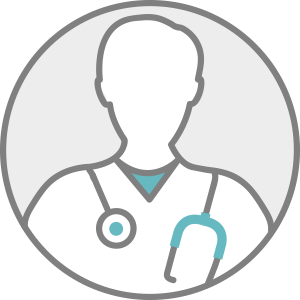 Dr. Rehman accepts multiple insurance plans including Aetna, Medicare, and ConnectiCare. Dr. Rehman is board certified in Internal Medicine. Dr. Rehman also practices at Island Interventional Cardiology PC in Freeport, NY.